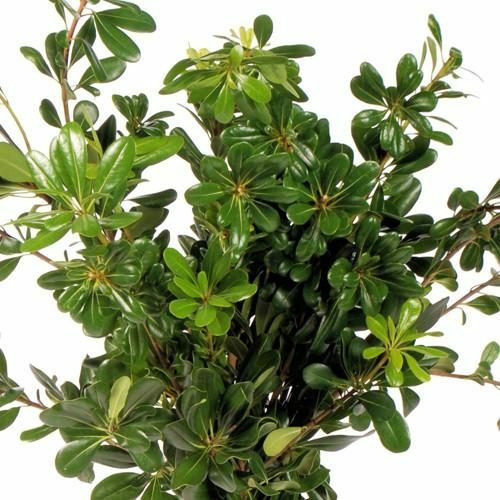 Pittosporum Green is a great green that complement to any floral arrangement or bouquet. 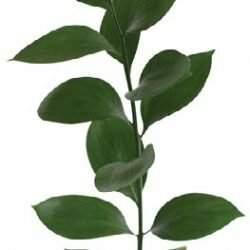 It is available in a few variations solid green, variegated, and Italian which contains smaller leaf structure. Pittosporum foliage volume and texture to any floral bouquet or arrangement. Each box contains approximately 100 stems per box based on the size of the stem. Pittosporum Green is a great green that complement to any floral arrangement or bouquet. 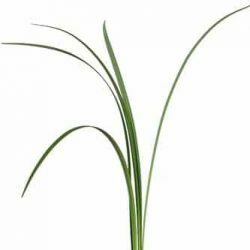 It is available in a few variations solid green, variegated, and Italian which contains smaller leaf structure. Pittosporum foliage volume and texture to any floral bouquet or arrangement. Long lasting green that will last 6 -8 in water, it is packed 8-10 stem per bunch with approximately 80 stems to the box. It is available year round and is 10-18 inched in length. We always suggest receiving these flowers 2-3 days before the event, that way the flowers can get re-hydrated and ready for your bouquets or arrangements. Upon receiving the greens simply spray the foliage with water and cut the bottom of the stem (1 inch) and leave them in cold water.